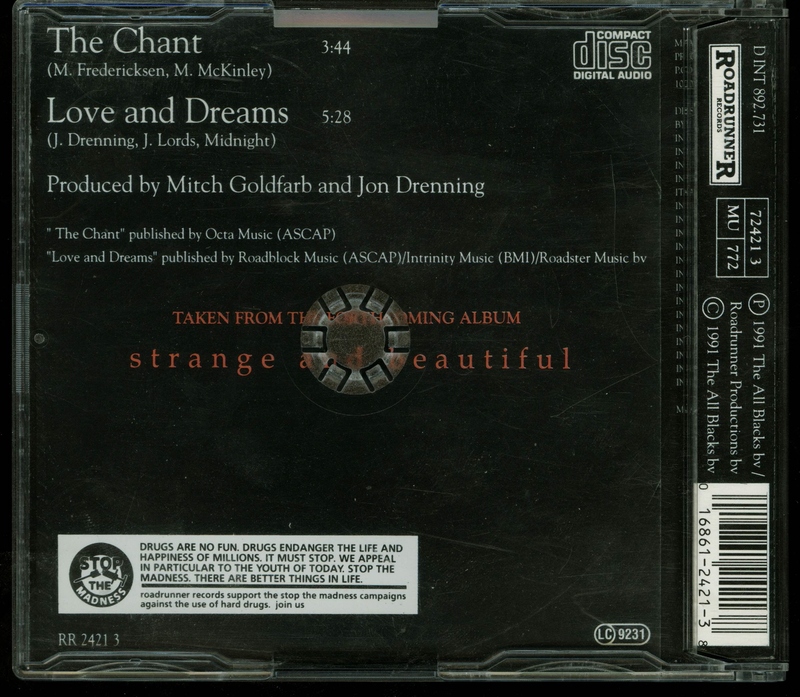 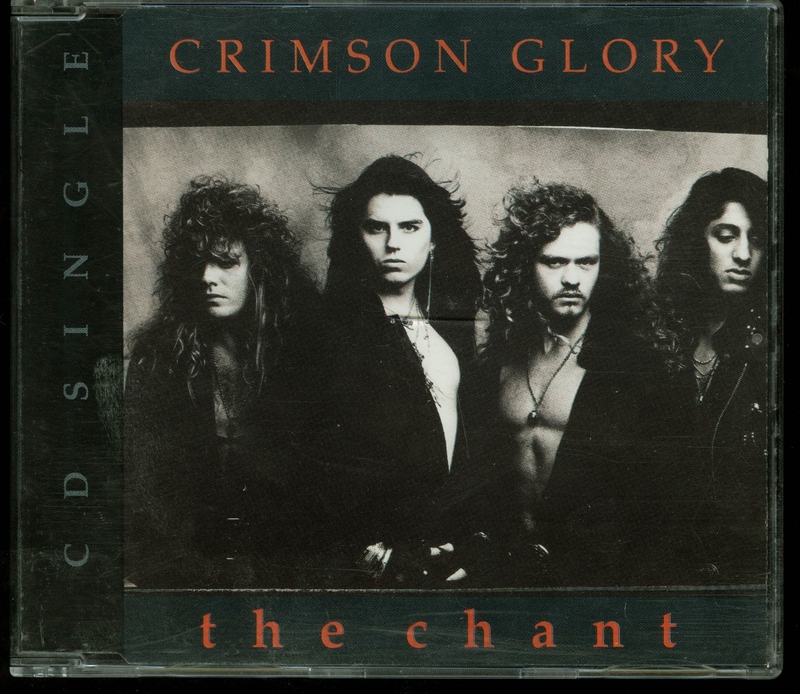 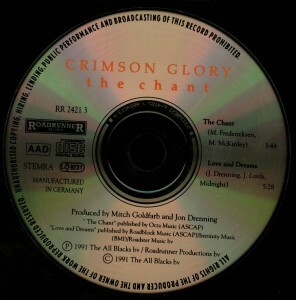 Crimson Glory The Chant Cd single. 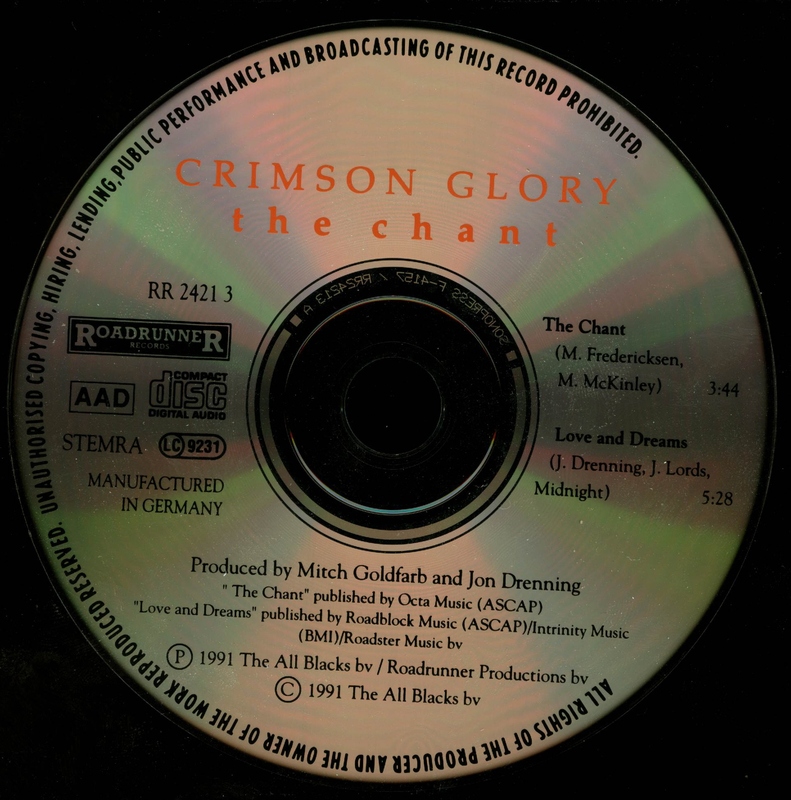 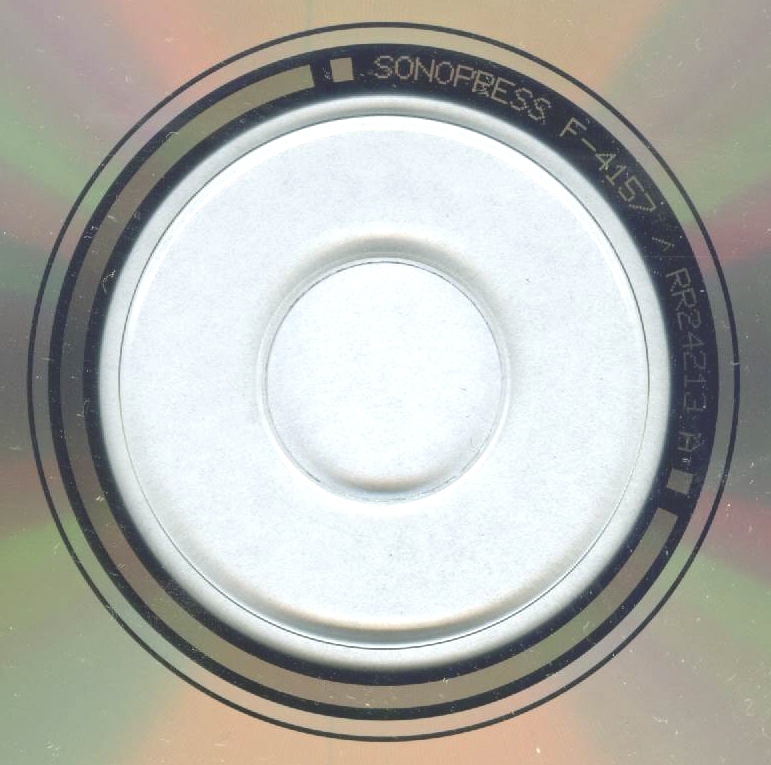 Roadrunner Records ‎– RR 2421 3. Made In Germany.